Here are some random cards just hangin’ out…. 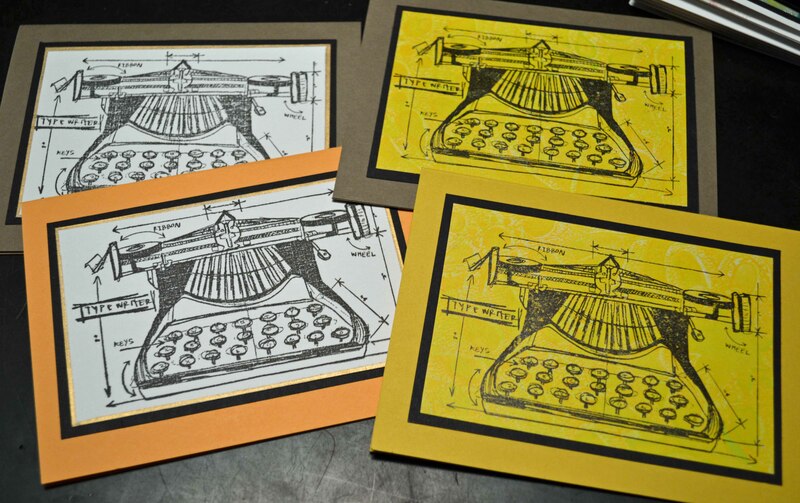 As a writer and journalist I love this Tim Holtz Stampers Anonymous diagram typewriter — it’s a favorite among my writer friends, too. The two yellow backgrounds were made using my much loved Gelli Plate (see here, for more on my Gelli Plate obsession). The white background was quite simple. Stamp in VersaFine black and call it a day! 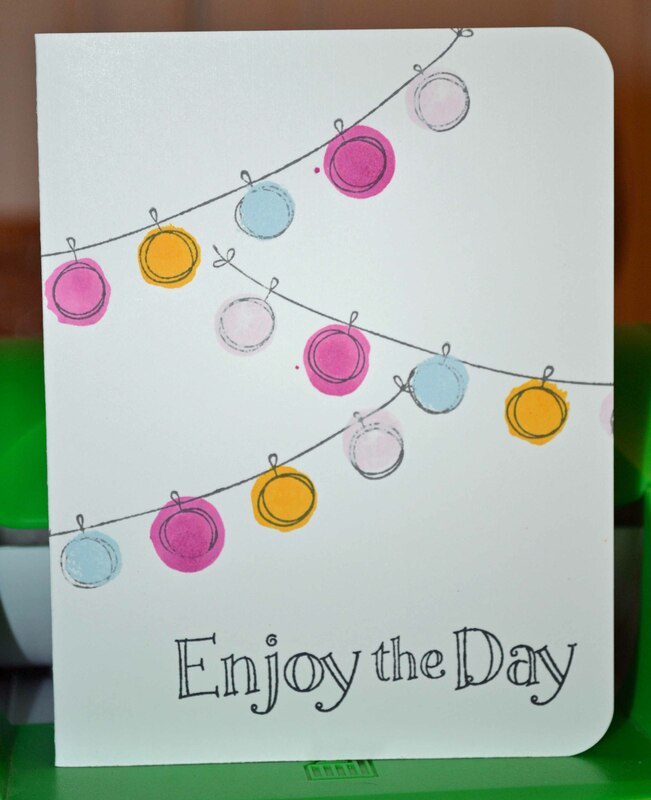 I first stamped the Hero Arts garland (F5895), then used Hero Arts ink daubers to add color. 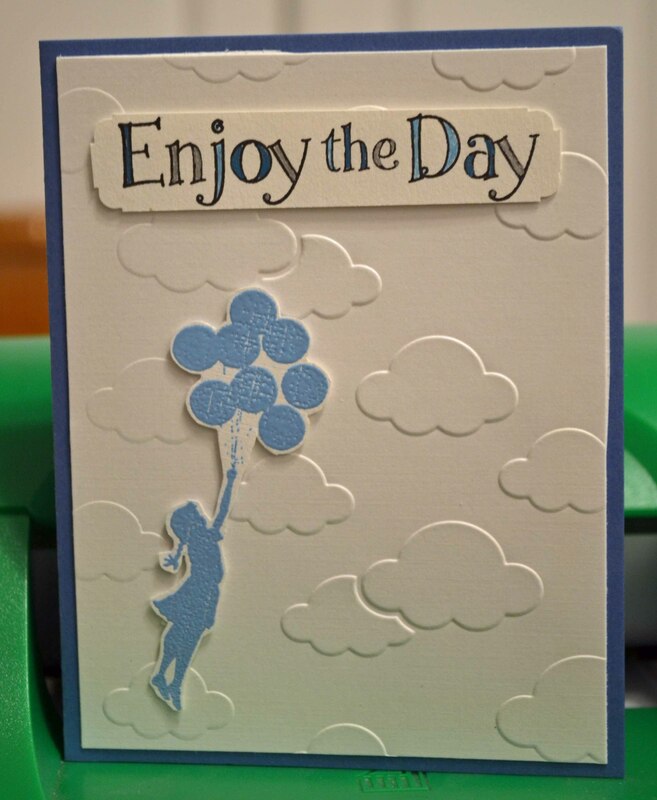 The “enjoy” sentiment is an old one, from Hero Arts Hip Hip Hooray CL494 set, but I still use it a lot. 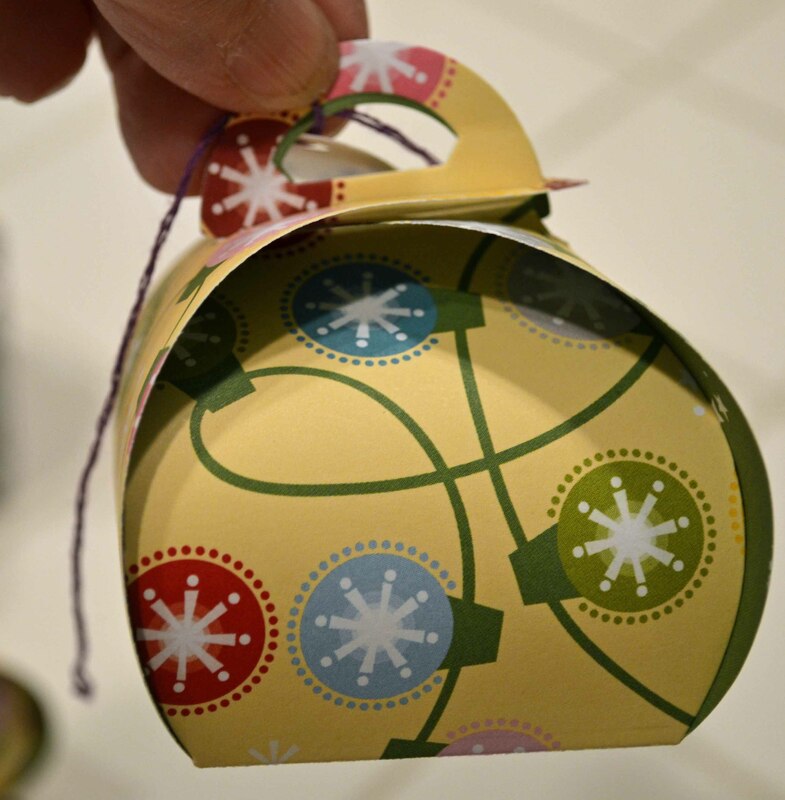 This darling little box die (Curvy Keepsake Box) from Stampin’ Up! 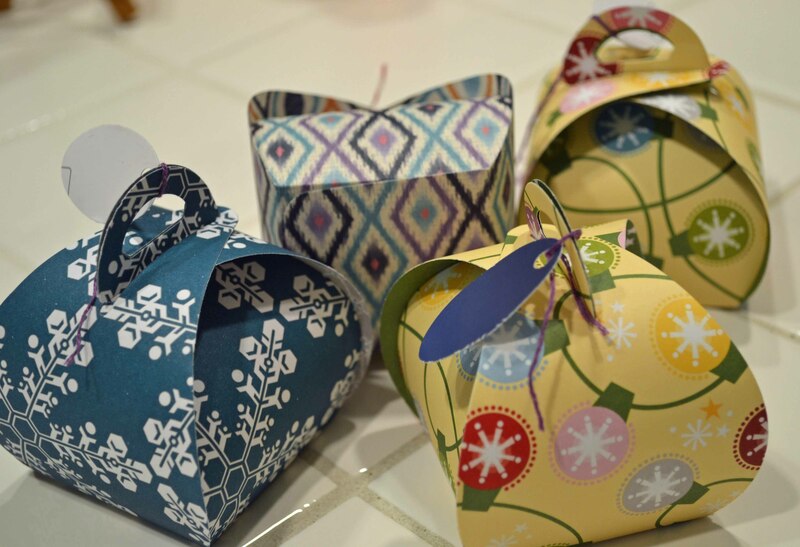 (and Sizzix) is perfect for holiday gift giving. I’m going to fill these with chocolate kisses to give to some co-workers. And then I’m going to make more for Valentine’s Day! I’m a day late, but happy Hannukah to those who celebrate this fun Festival of Lights! This card was so fast and easy to make! 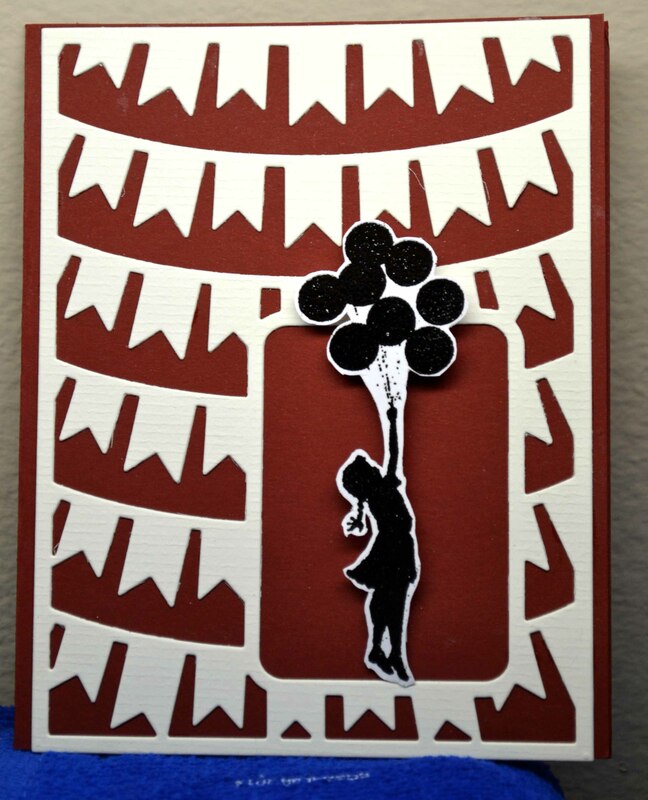 White cardstock was run through a Cuttlebug swirls embossing folder. 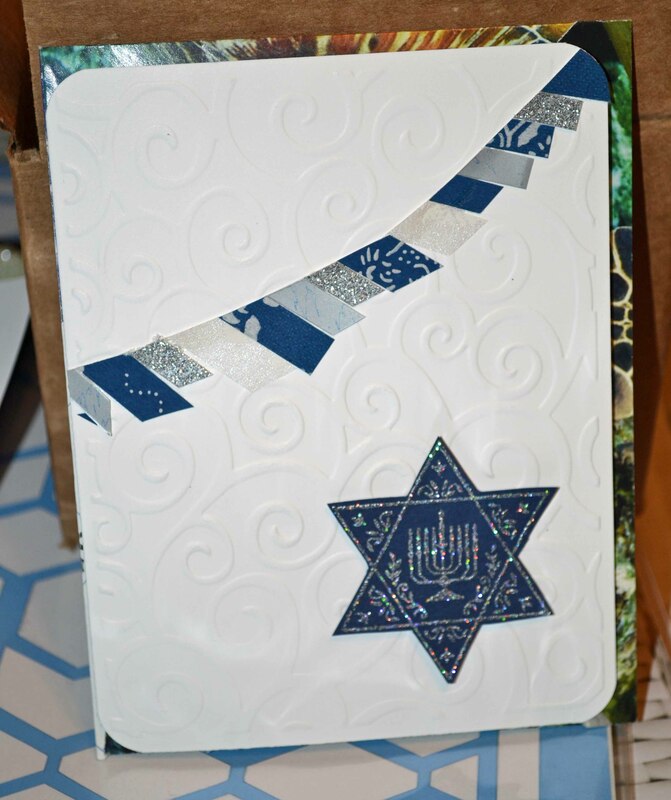 The Star of David (American Art Stamp) was embossed using Judikins Aegean Silver (one of my favorite silvers), cut out and popped up using foam squares. The little banner was a leftover scrap from another project. Fabulous Finds Friday — Balloons! I played around with it and black embossed the image. And looked at it and looked at it … then I found the Party Banner Cutting Plate (TE217) from Taylored Expressions all cut out and nowhere to go, just sittin’ on my desk. So I paired it with balloon girl … and, well, there we go. 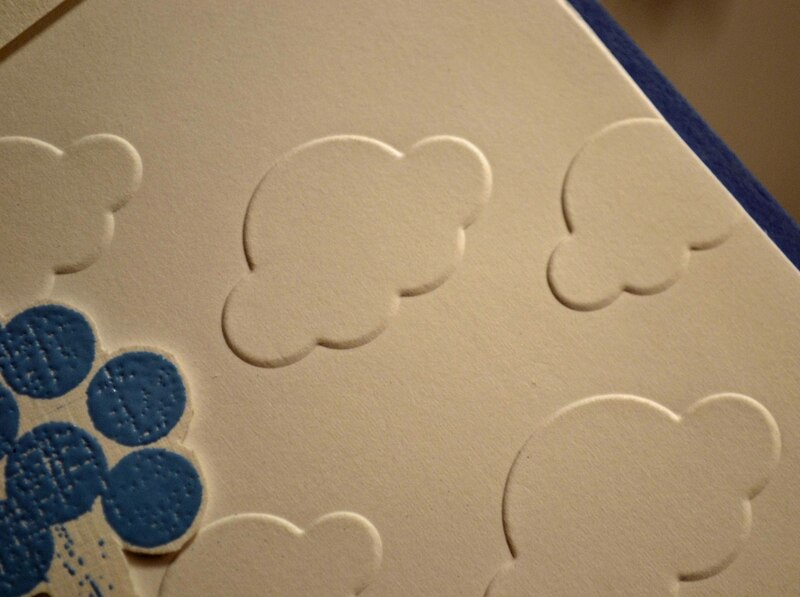 The pretty blue embossing powder is from Ranger, the dry embossed cloud background from Darice. And there’s that Hero Arts enjoy sentiment again. The cardstock is from WorldWin. *Banksy is an English graffiti artist, political activist, film director and painter. 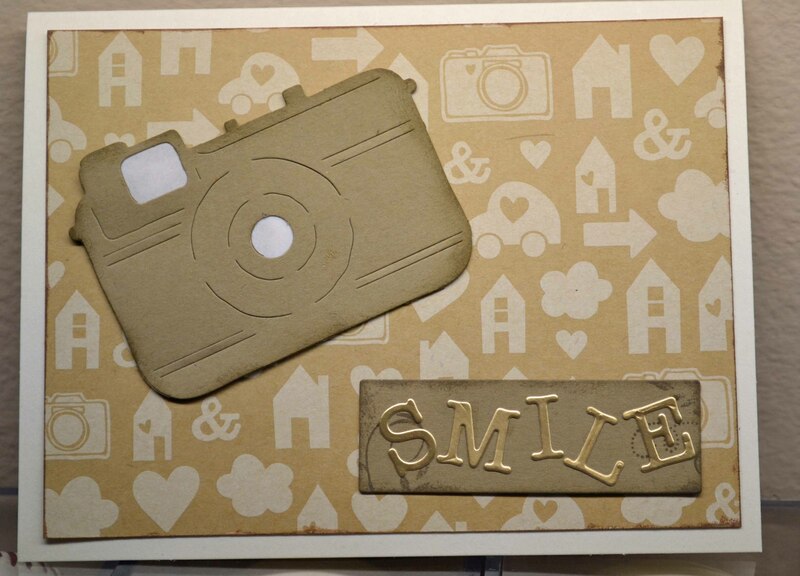 When I first got this great camera die (Sizzix), I punched a bunch (out of scraps, of course!) and I’ve been gleefully using them. The letters are from a Hero Arts alphabet die (attached using my fine tipped Quickie Glue Pen by Sakura), the background paper is from American Crafts. The card base is World Win paper, the print is (I think) an old one from Making Memories). 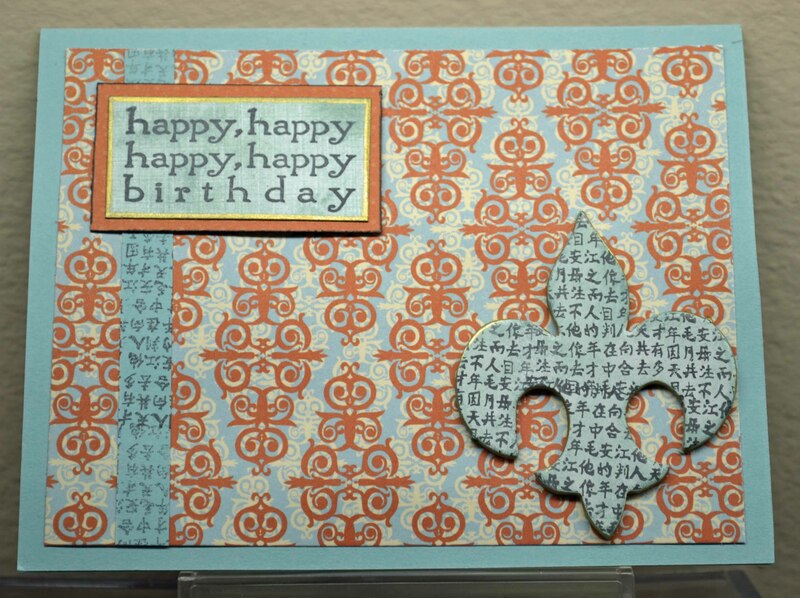 The Inque chipboard was stamped using VersaMagic chalk ink. 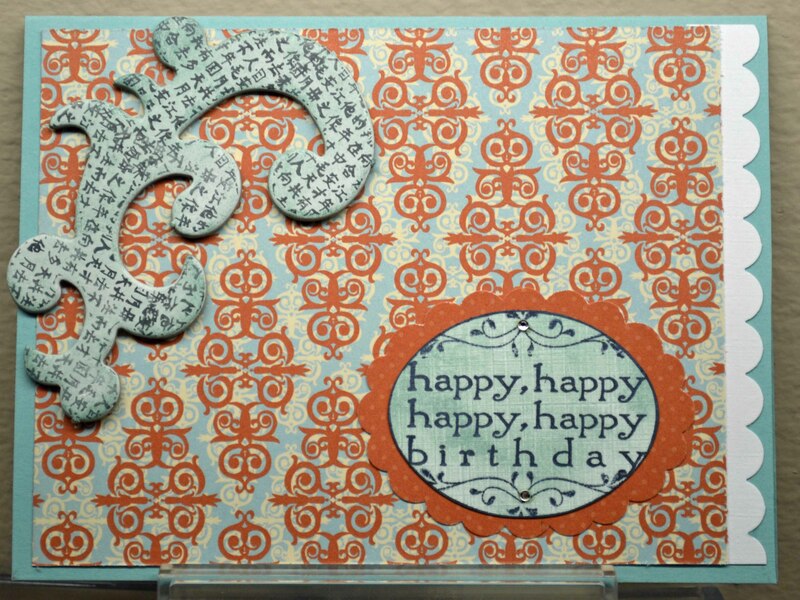 Happy Happy Birthday from American Art Stamps.